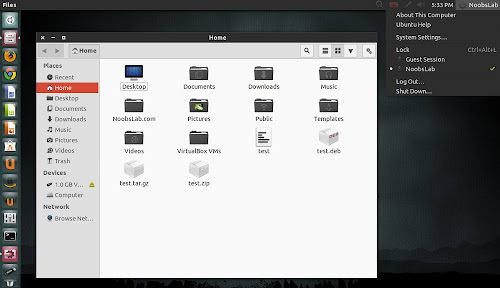 Numix theme is designed by satya164 for GTK, It is kind of flat theme with the combination of dark and light elements. 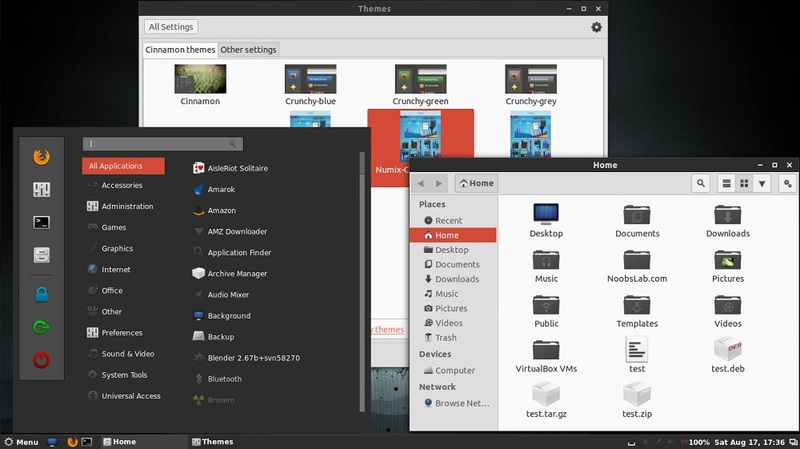 It works perfect with all current GTK versions 3.10/3.8/3.6/3.4, and it support Unity, Gnome, Openbox and also has XFCE theme. Numix cinnamon theme is inspired by GTK version and it looks same like GTK. Numix cinnamon has two versions, one for bottom panel and other for Top Panel, You can change as per your requirement. 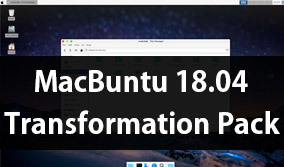 It is compatible with all Cinnamon versions. Awoken icons used in screenshots.